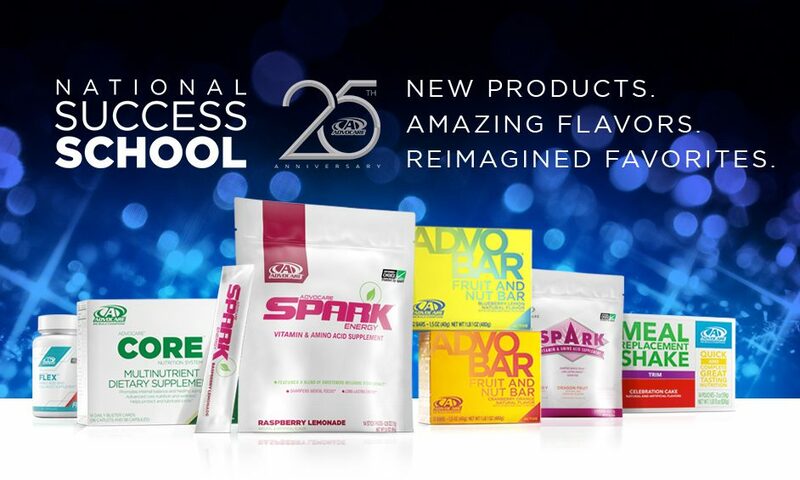 Andy has spoken at the AdvoCare success school on a number of occasions. He is also one of the regular speakers at many of the leadership events. If you have never seen him in person, you are really missing out. To say the least, he is a very animated speaker. He get’s the listeners involved. His books are like that as well. The first book of his that I’ve read is the Traveler’s Gift. It’s a must read. If you’ve never read anything of his before, check it out first. I’m a terribly slow reader and it was one of those books that I literally could not put down. You don’t have to be an AdvoCare distributor – these aren’t books about the business. But since Andy spends so much time in front of so many of us, I wanted to throw his books out here. There are not that many authors that I enjoy as much as Andy.